Rani Emaan at Pantene Bridal Couture Week 2012-Lahore. Pantene Bridal Couture Week 2012 is running with glitz, glamour and shine. Here we will represent Pantene Bridal Couture Week 2012, day 3. Pantene Bridal Couture Week organized by Style360 kicked off to a rollicking start today. 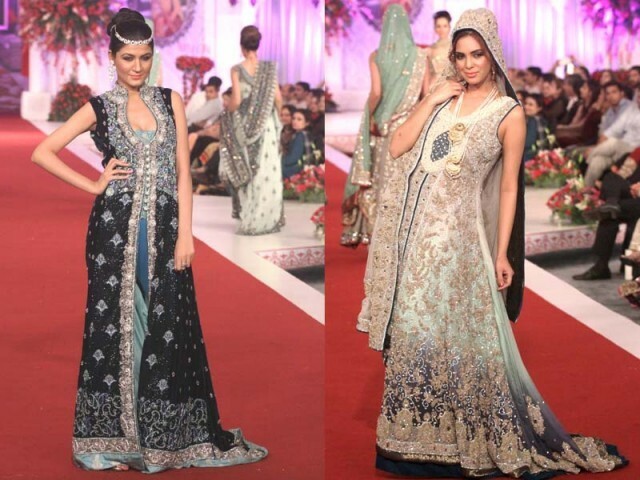 The women’s collection was confusing and consisted of uncomfortable browns and pinks; a combination not easy to pull off, especially in kamkhaab dupattas and jamawar lehnga choli. The colour palette was dull, with the only bling provided by heavy set jewellery. Cheetah-print cholis to go with black lehengas and course net duppatas looked impractical and inappropriate. 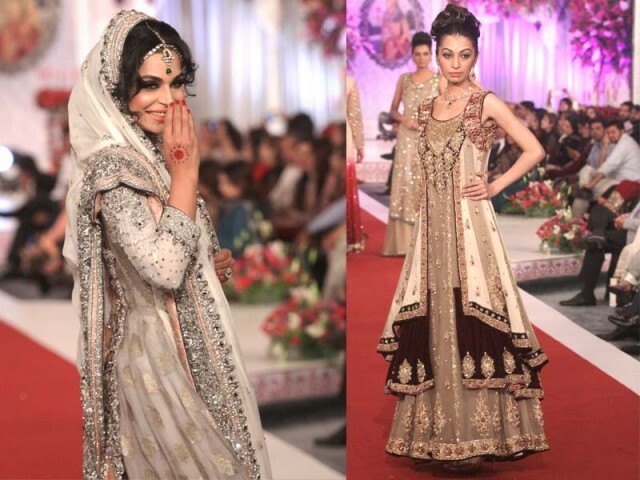 Pantene Bridal Couture Week Lahore 2012 Pictures. After the remarkable success of Pantene Bridal Couture Week 2012 in Karachi, PBCW.